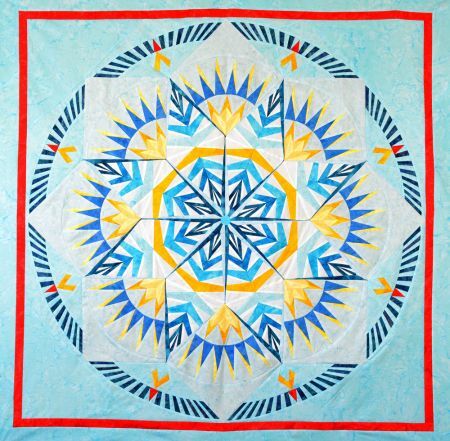 Let it Snow, Let it Snow, Let it Snow is a quilt based on a design I did for a charity a number of years ago. My hubby Jeff (aka Mr. Deb) found a picture of it and really liked it. He liked it so much, I decided to re-make it and pattern it for others to enjoy!